Naturalization applications need proof that you meet the residence requirement in order to be valid. You can check if you qualify for that requirement using Form CIT 0407. What Is Form CIT 0407? Form CIT 0407 is a worksheet that helps applicants for citizenship in Canada to determine if they meet the citizenship requirement for naturalization, the process by which a permanent resident becomes a citizen. This form is to be included in one's supporting documentation as a part of the citizenship application. However, you can also use this form to check if you currently qualify for citizenship in Canada. 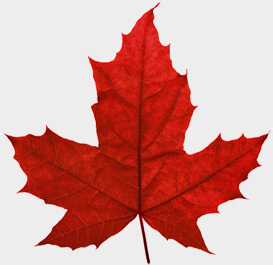 Click here to check if you qualify to apply for Canadian citizenship (CIT 0002). Who Can Use Form CIT 0407? Anyone can use this form to see if they qualify for citizenship. It's only required as a part of the citizenship application package and cannot be submitted to the IRCC (formerly known as CIC) on its own. What Are the Requirements for CIT 0407? You have to have resided in Canada for 1460 days of the past six years.